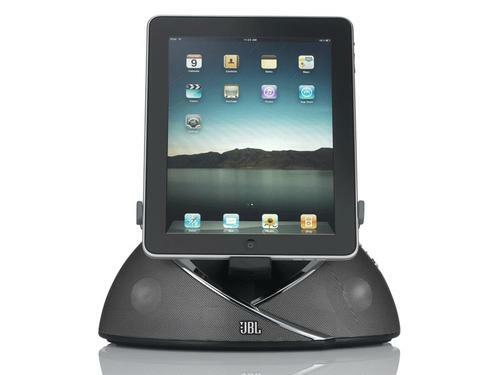 Want a universal dock speaker for your iPad, iPhone 4, and iPod touch? Check out JBL OnBeat loudspeaker docking station, maybe it can meet your taste. 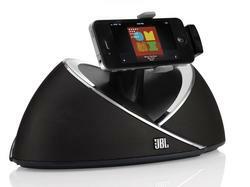 JBL OnBeat loudspeaker docking station is a multifunctional dock speaker designed for iPad, iPhone and iPod. The universal dock measures 146 x 275 x 135mm, weights 1.9 lbs, and features dual Phoenix full-range transducers with 2 x 7.5-watt amplification and computer-optimized DSP equalization in order to spread you nice music in full 360-degree. And the dock speaker supports both landscape and portrait viewing modes. Of course, the docking station can keep your device charged when it’s docked. 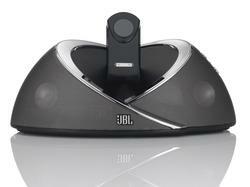 Apart from that, JBL OnBeat also comes with a remote control and AC power supply. 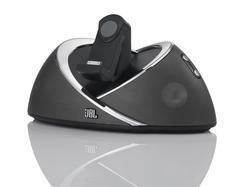 Through optional composite cable, the docking station even can send to TV. JBL OnBeat loudspeaker docking station is priced at $149.95 USD. 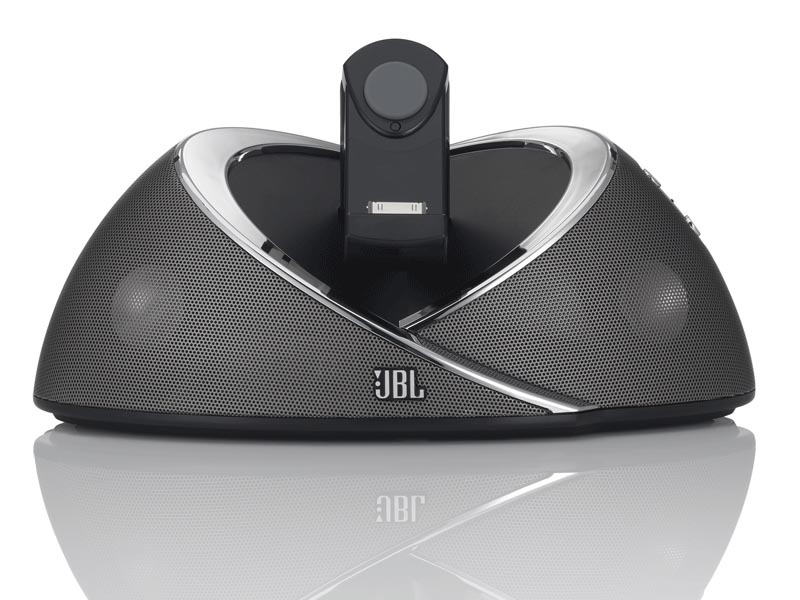 If you’re interested, jump to JBL official site for more details. 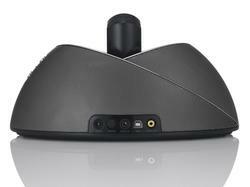 Additionally, if you need more options, you might like to check iDesign Power speaker dock and iLuv iMM747 speaker dock.